This silicate paint and coatings are made of water-glass and inorganic natural pigments combined using KEIM technology. These paints naturally compliments surfaces like concrete, mansonry, stone, CMU block, brick, stucco, renders, fibre-cement boards, drywall boards and all types of mineral substrates. Keim’s paint creates a permanent bond by penetrating the surface and forming a porous water resistant breathable coating. This paint is extremely durable and protects against UV light, pollution, carbonation, fungus, acid rain and will not flake, peel or blister. 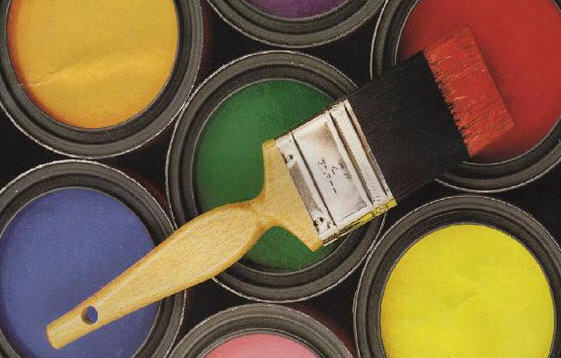 Colours do not fade and contain very low VOCs, making it environmentally friendly by using 100% sustainable green products from nature to manufacture these paints. In the KEIM range, products for interior use includes: KEIM OPTIL, an interior Sol-Silicate mineral paint for superior beauty and feel. KEIM ECOSIL ME is an active photocatalytic paint which has proven self-cleaning properties, making it perfect for use in kitchens or hospitals and public buildings. For interior glazes, we recommend using Liquid Silicate Mineral LASURS.